A head-on collision is one of the most dangerous types of car accidents. The drivers sustain enormous force when the two vehicles collide. All or part of the front end of the vehicles may crumple. In some head-on accidents, the vehicles also catch fire and burn. At Johnstone & Gabhart, LLP, we represent head-on collision victims and their families in West Virginia. We have more than 50 years of combined experience and have considerable experience with car crash cases. You can turn to our lawyers for the legal help you need after a dangerous accident. Please speak with us at 877-416-5457 today to learn more. 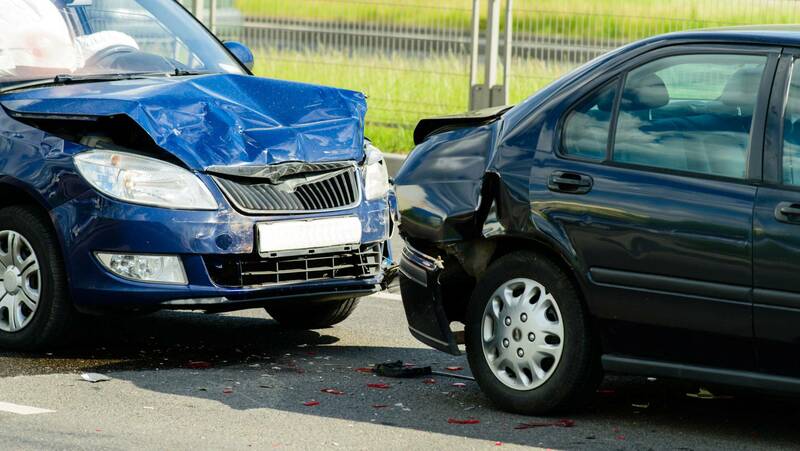 There are numerous ways that head-on collisions can occur. Some of the most common causes include drunk or distracted drivers, reckless drivers, aggressive drivers, drivers who are speeding, drivers who ignore traffic signals and drivers who fall asleep. Depending on the cause of your accident, we may be able to seek punitive damages in addition to the compensatory damages. In addition to these injuries, wrongful death is not uncommon in head-on accidents. We represent accident victims as well as the families of catastrophically and fatally injured accident victims. In wrongful death cases, you may be entitled to compensation for the loss of your loved one, the victim’s pain and suffering, the victim’s future wages and benefits, the loss of the victim’s contributions to the household, and funeral and burial expenses. We understand that this is a difficult time, and will help you look ahead to the future while seeking the compensation you need. To schedule an initial consultation with our attorneys, please call our Charleston office at 877-416-5457, or you can email the firm.